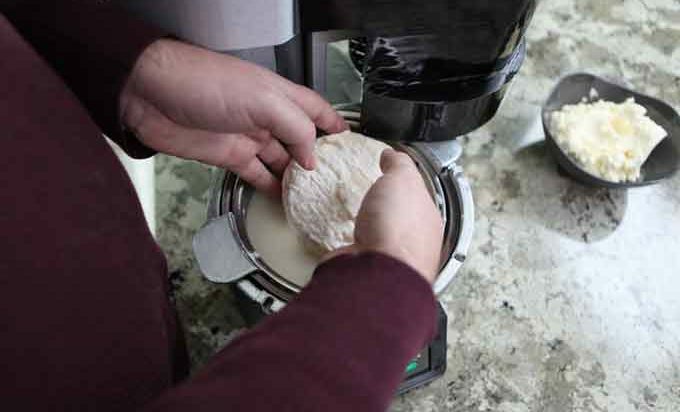 Home cheesemaking is hard, but Fromaggio promised a shortcut with a smart system and presets. 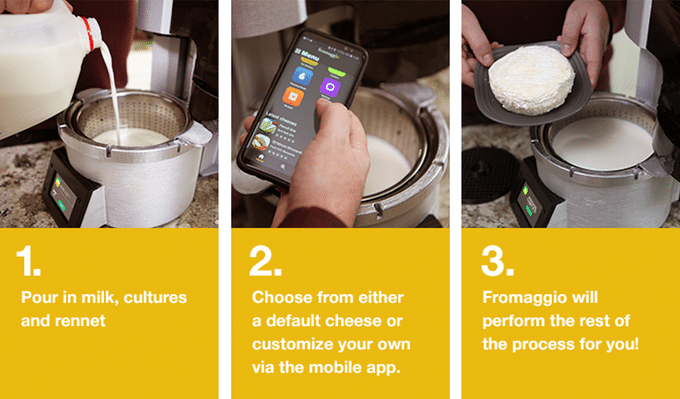 The smart cheese making machine comes with a mobile app that covers the cheese making process from end to end. Starting from ordering ingredients, to controlling the machine, and customizing, sharing recipes. Hmm, which one should I make for today? The list is endless as you can make practically any kind of cheese you can think of out of the back of your mind. 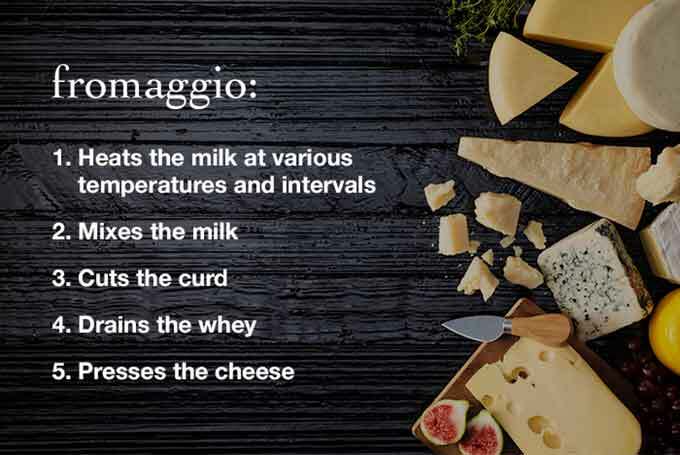 Fromaggio is adept at making soft or hard cheese and yogurts too. You can count your blessings while indulging in the freshness of homemade cheese from chevre, ricotta, mozzarella, kosher and cheddar. 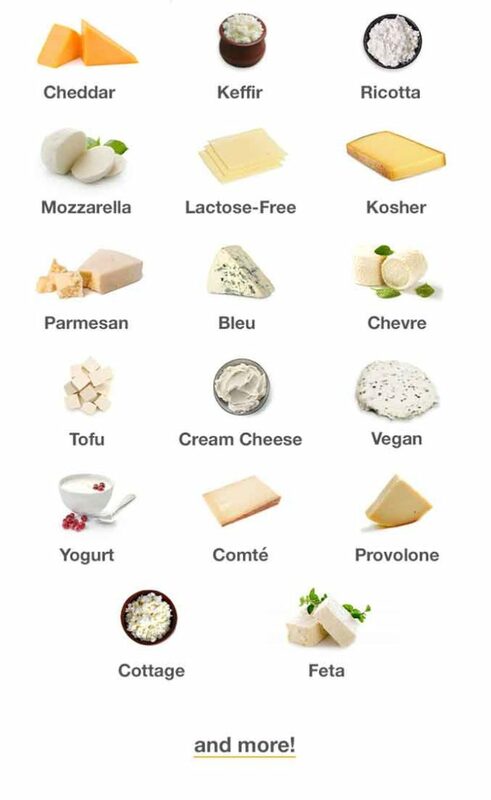 Create your own cheese recipes and share them on the app. Fromaggio said it would take 30 minutes to make mozzarella cheese. For harder cheeses, it takes up to 48 hours and you can even remove the cheese from the machine and age them further. 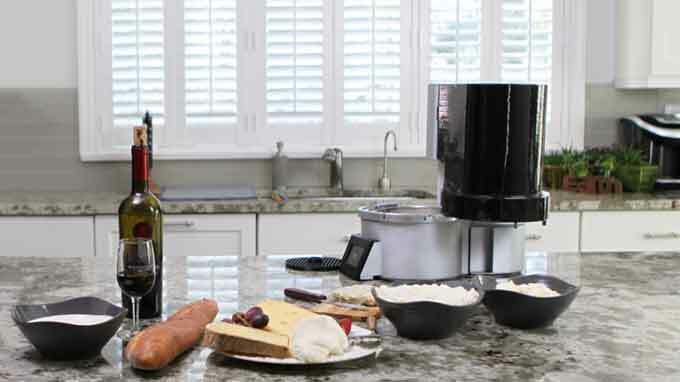 The detachable heads of the Fromaggio have different size cutters, and a press to create the perfect cheese. The removable whey container is a welcome addition too. 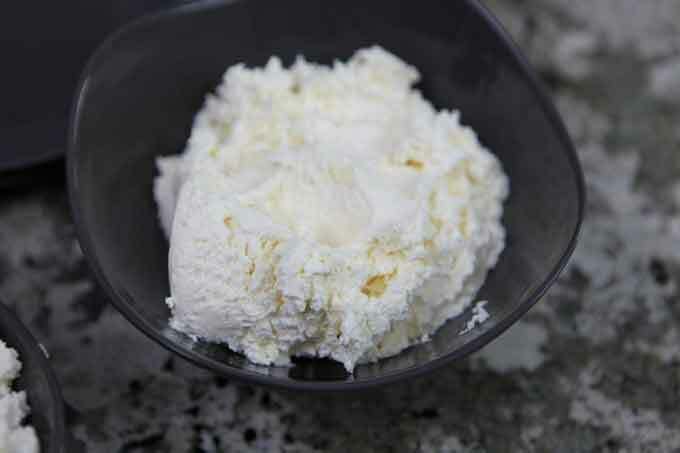 Whey by-product is especially useful when you need to make ricotta cheese or prepare a healthy protein shake. Fromaggio has a removable dishwasher-safe drainer, various size detachable curd cutters. Click here to see the product on kickstarter. Lego is encouraging people to use their blocks as an engineering tool, and Lego Forma can do just that.